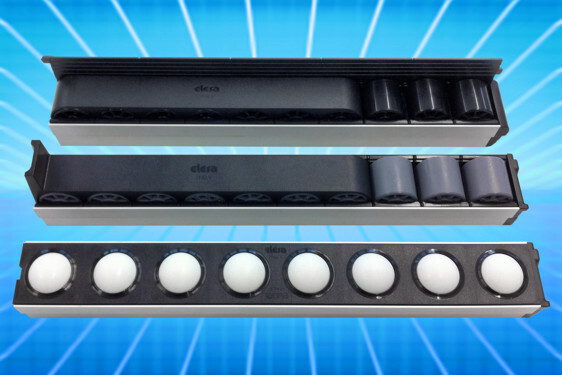 Modern electronic controls are traditionally housed in large enclosures or cabinets – and sometimes desks or other custom panels which form a major barrier to unauthorised interference, as well as playing a significant part in ensuring operator safety. A particular issue with electronic machine controls for example is seen in applications such as those covered by Machinery Directive 2006/42/EC, section 1.4.2.2 - which covers movable guards and mandates an interlocking device that prevents the start of hazardous machinery functions until they are closed, by giving a command whenever they are no longer closed. 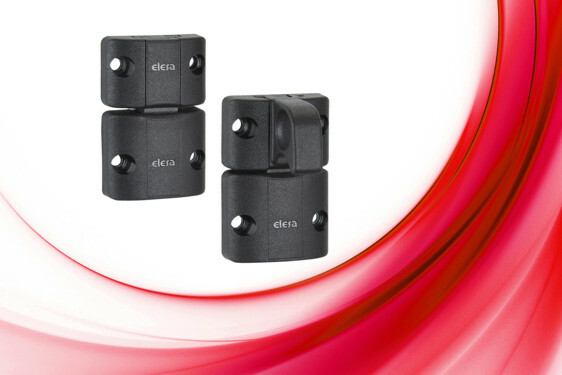 Fortunately for engineers seeking to ensure compliance – Elesa’s CFSQ hinge is often exactly what they need. 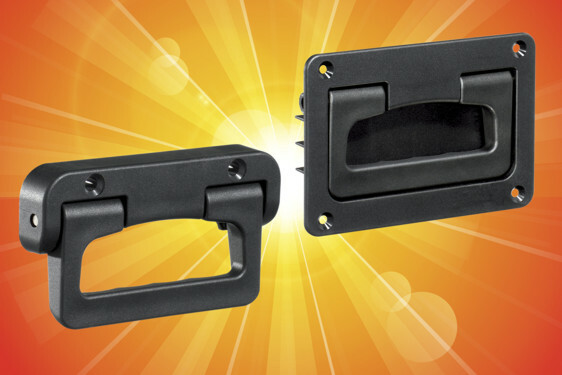 These CFSQ hinges cover use in Safety Integrity Level 1 (SIL1) to IEC 62061 and Performance Level PLb (PLb) to EN ISO 13849-1 applications and work so as to switch off equipment when a door or panel is opened. 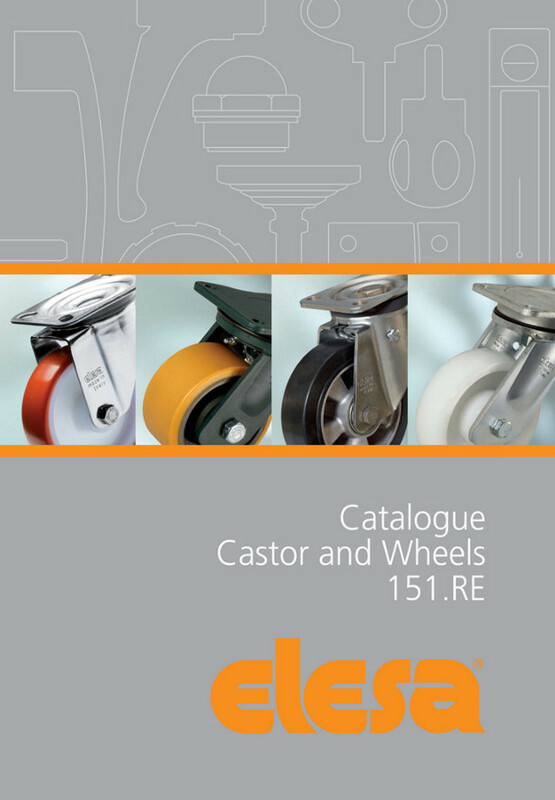 This is a great aid in industrial environments where it helps to ensure operator safety. Alternatively the CFSQ may be used to remotely indicate status, e.g. for access monitoring. 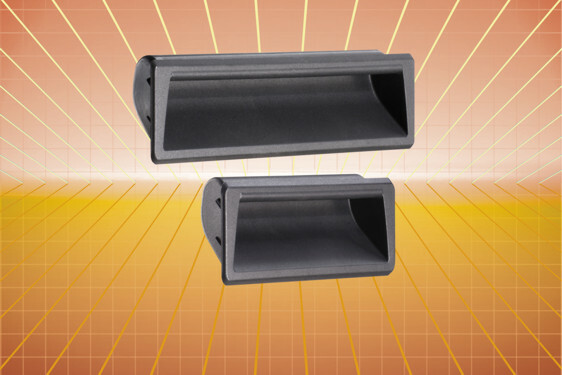 Construction is an integral glass reinforced technopolymer unit ensuring a tamper-proof installation and easy assembly. 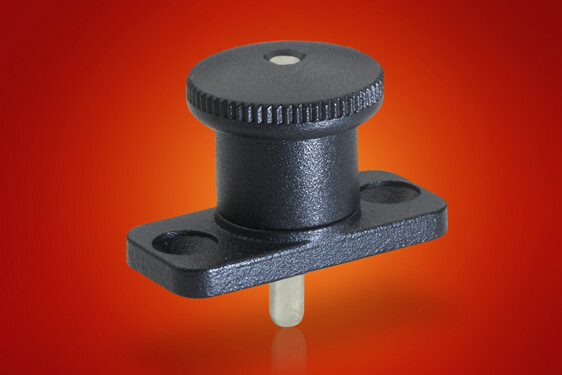 CFSQ hinges fit with countersunk screw fixings for optimum strength and security and are offered with either top mount cable connection or rear mounting connector and appropriate leads to suit either the machine control or status indication role. 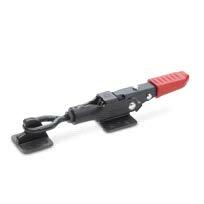 The CFSQ switching hinge, normally paired with the standard CFM hinge, provides 180° opening with switching operation over the range 6° to 15°. 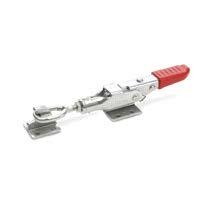 The hinge is compliant with EN60947-5-1 with the switch and contacts sealed to IP67. 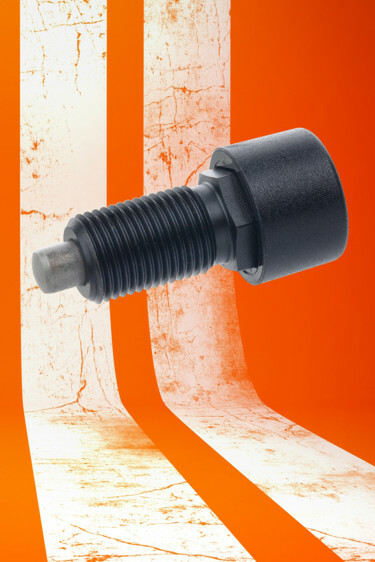 Similarly the CFSW-110 IP67 180° hinge which has been designed with its own built-in multiple safety switch, in order that in the event of accidental opening of a control cabinet door, machine panel or safety door, it automatically shuts off the power and protects the operators of machinery and production equipment. 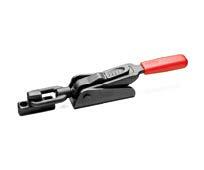 The CFSW is paired with its equivalent mechanical hinge, the CFMW-110 which facilitates a tough, safe installation. 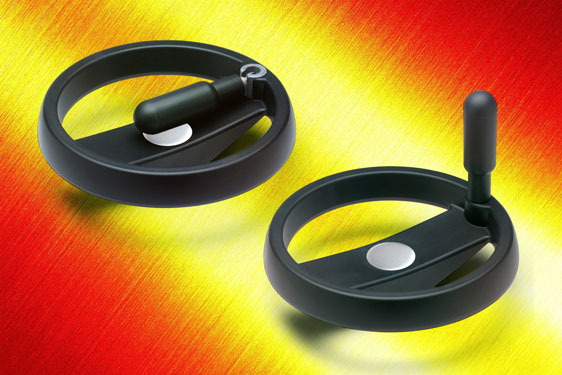 CFSW hinges cover use in Safety Integrity Level 3 (SIL3) to IEC 62061 and Performance Level PLe (PLe) to EN ISO 13849-1 applications. 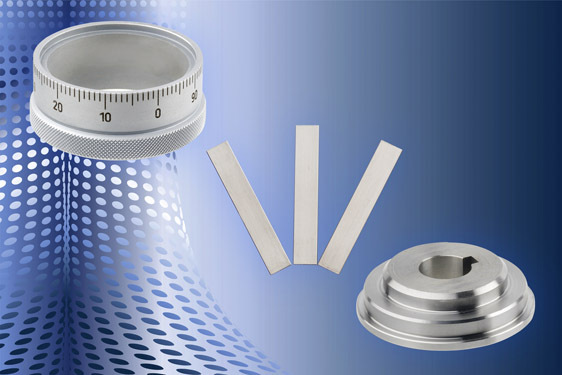 The CFSW is double insulated and approved by IMQ in compliance with IEC EN 60947-5-1 and IEC EN 60947-5-2 and Underwriters Laboratories (UL) in compliance with UL: E360222.l. 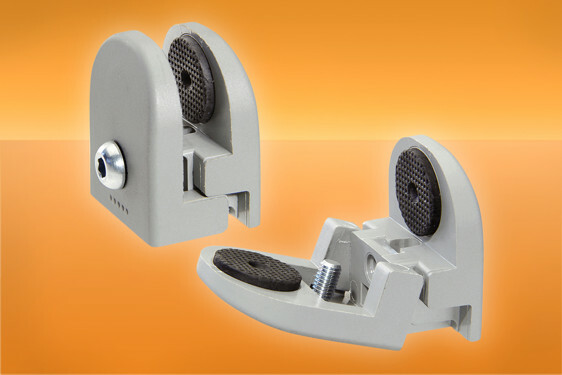 It is available with different combinations of contacts with positive opening (2NO+2NC, 1NO+3NC etc.). 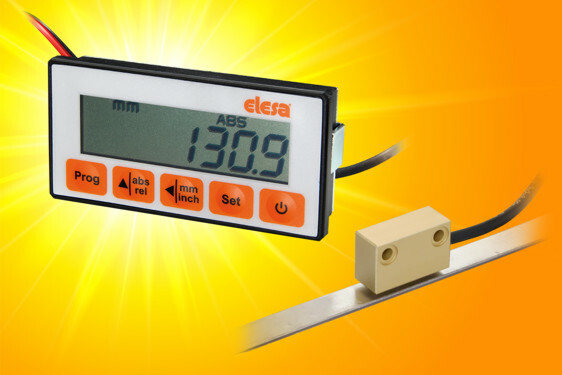 These robust units are tested to a B10d value of 2,000,000, are totally tamper-proof, and may be quickly and easily installed. 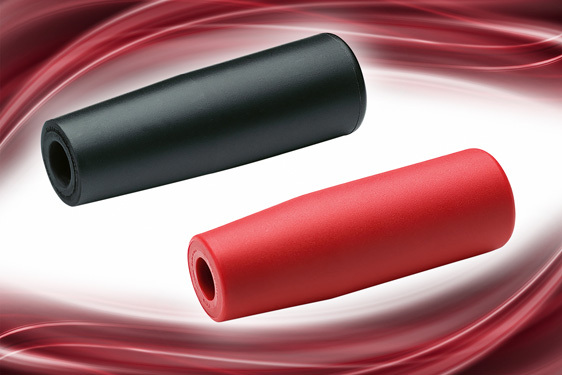 Standard connections are 8 pole connector or 8 core cable in 2m or 5m lengths. 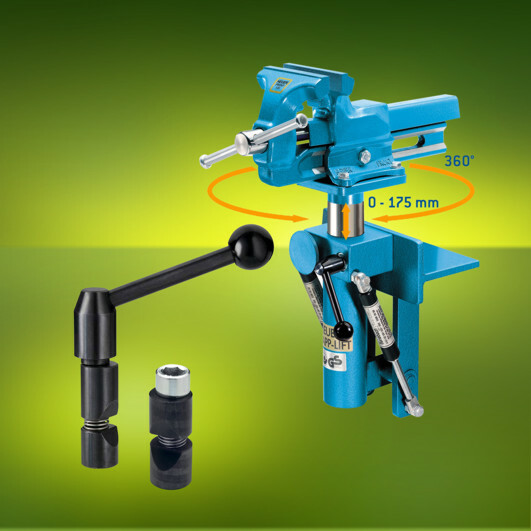 180 degree opening is normal but other operating angles may be specified. 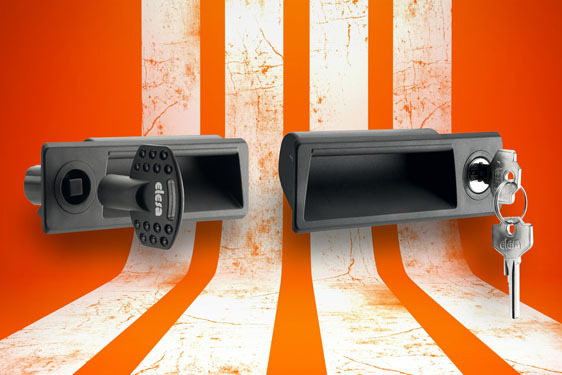 For large electronic cabinets additional security comes with the CL+C and CLT series latch locks which offer swing handle operation with rod lock multi-point closure. 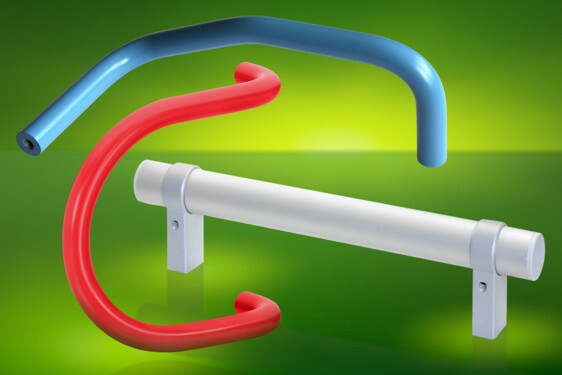 The CL+C swing handle latch is ideal for lockers and cabinets requiring a compact easy to operate locking system with simple door mounting and galvanised rod operation at low cost. 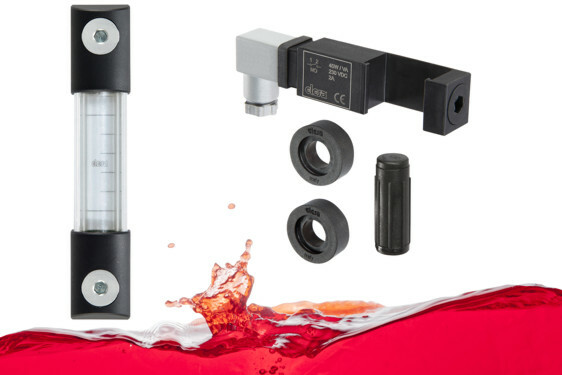 Features of the CL+C handle include standard cylinder keys or double wing type keys, in addition sealing to IP65 is achievable with a protective plug and sealing washer, where water ingress is considered a problem. Door closure is effected with a double rod system using galvanised steel rods of 1000mm length with technopolymer edge rollers and rod guides at 500mm intervals. 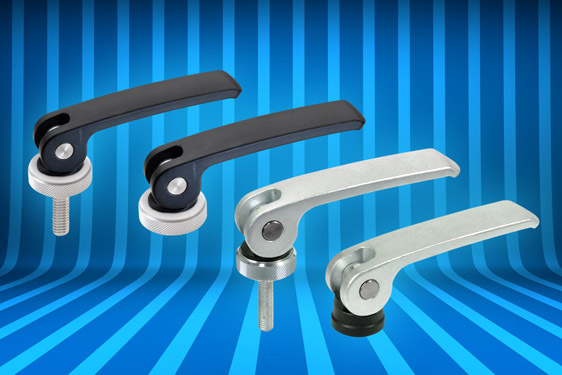 Together with the bright nickel finished base and black glass reinforced technopolymer handle, this provides an attractive and effective door closure system. 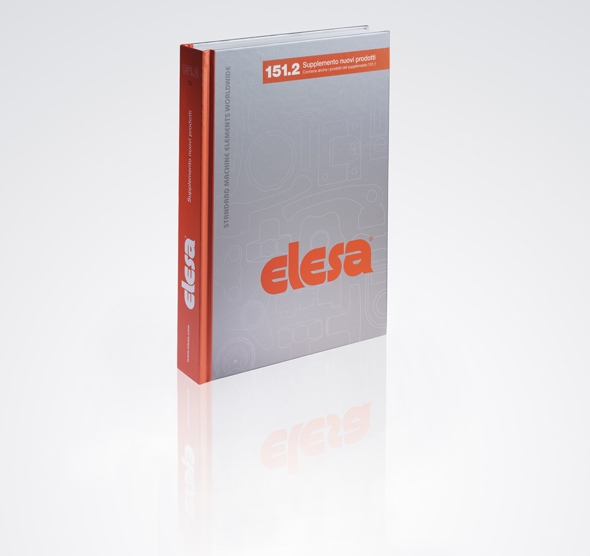 For smaller enclosures housing electronic instrumentation in the industrial environment Elesa expertise in cabinet locking is demonstrated across the range with quarter-turn locks such as the CQ and CSL series IP65 latches which incorporate an ingenious quick assembly spring clip mechanism to accommodate door panel thicknesses from 1mm to 2mm with a simple insert and press fitting process – no lock nuts are required as the saw tooth springs take up the recessing adjustment and lock the unit in place. 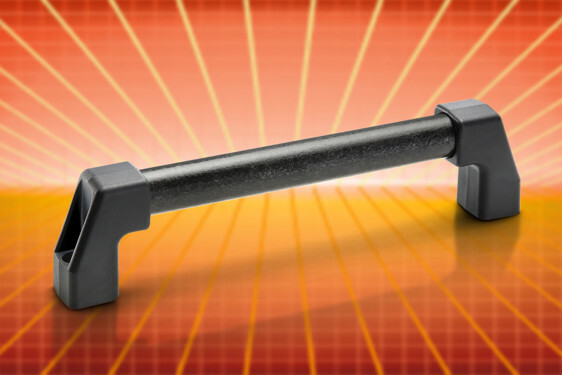 Double bar and triangular key inserts are complimented with a cylinder lock version. 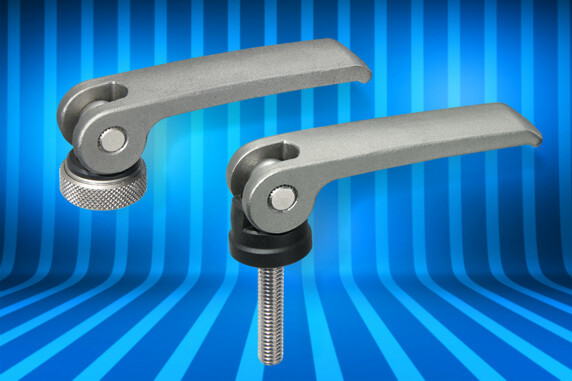 The CQTL and CSL versions also incorporate an integral finger pull handle to ease door opening. 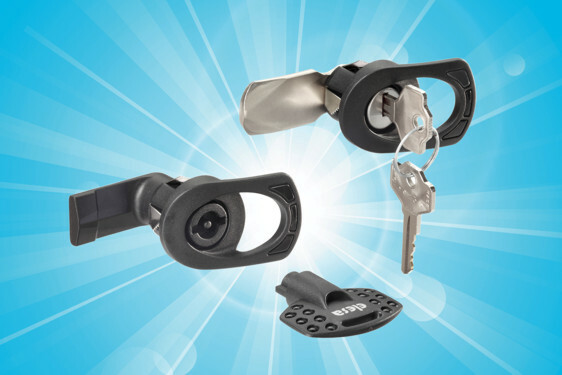 Latching cams are supplied complete assembled in a variety of depths to facilitate use of different doors and frame combinations. 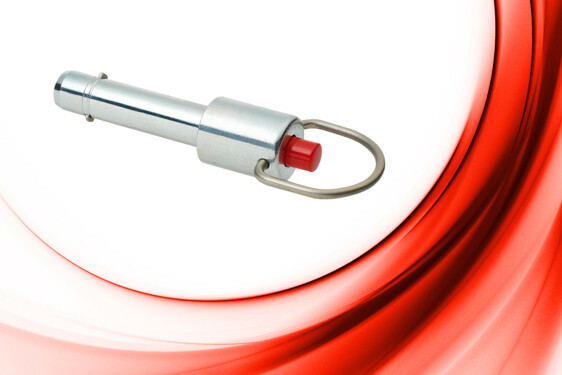 Also the technopolymer CQT range latches with recessed keys which are suitable for environments corrosive to other materials as they resist solvents, oils, greases and many other chemical agents, as well as being certified self-extinguishing to UL 94 V-O. 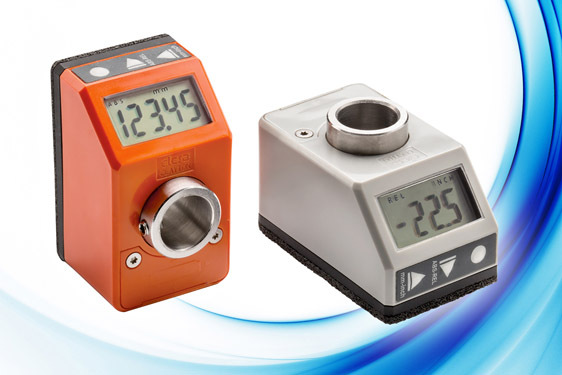 The CQT, AE-VO features 90º rotation, IP65 degree protection and a choice of key types - either of the popular two-wing or triangular keys may be specified to suit customer security requirements. 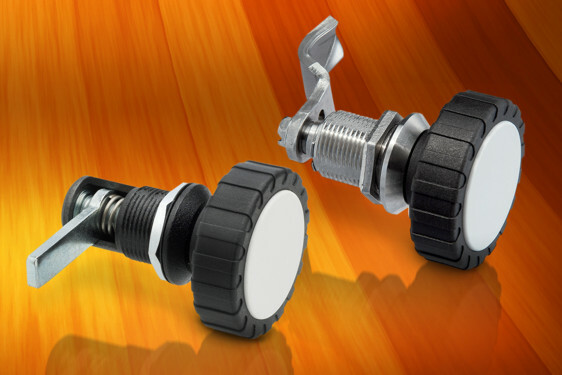 Stainless steel versions of the CQ lock offer 90º opening and IP65 protection. They are ideal for corrosive environments such as food equipment or wet locker rooms where lower grade materials may have a limited life. The stainless steel CQ Inox locks come in two types, each with two closing lever possibilities to suit different door/frame depths. 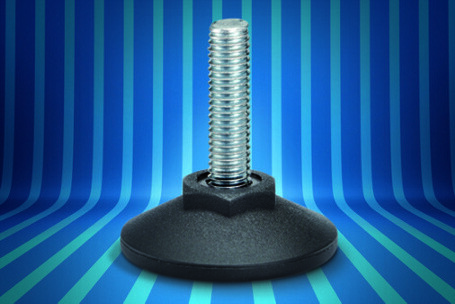 AISI 304 stainless is used throughout for strength and corrosion resistance - this coupled with an SBR rubber retaining washer makes the CQ Inox range ideal for many harsh environments.